This past weekend I decided to finally make kale chips. I purposely waited to do it while Jon is gone because I know he does not like anything healthy. Although, that does not mean he has escaped his fate of trying Kale because I think Kale is going to be something I buy a lot more often! I was first introduced to kale chips through my friend Natalie. She brought them over to a play date I had at my house with several other military moms and their babies. When I saw them, I couldn’t imagine what is was, but I always try everything at least once, and I was very surprised at how it tasted. It was yummy! They were crunchy and salty and didn’t taste at all how they looked. 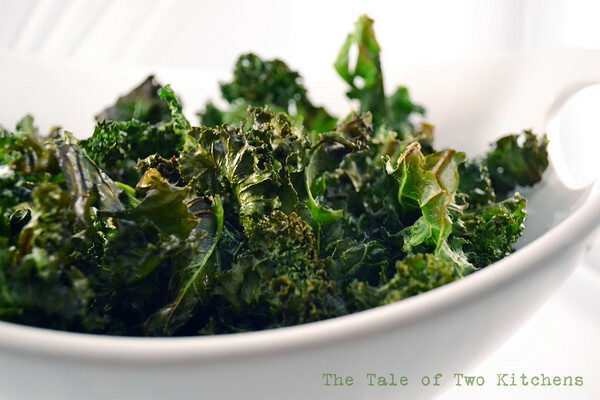 When a mutual friend of ours posted a recipe to kale on her blog, I realized how easy it was and had to make it! 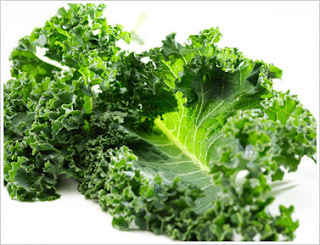 So what is kale? I have had a lot of people ask me questions about it, so here is a little about kale. Kale also has a lot of nutritional value, so for those of you who are healthy eaters you are going to love this! I opened the bag and poured some out so I could wash it. While I let it air dry for a few minutes, I kept thinking to myself, What is that smell? I took a whiff of what was left in the bag and was surprised to find that, indeed it was the kale that smelled! 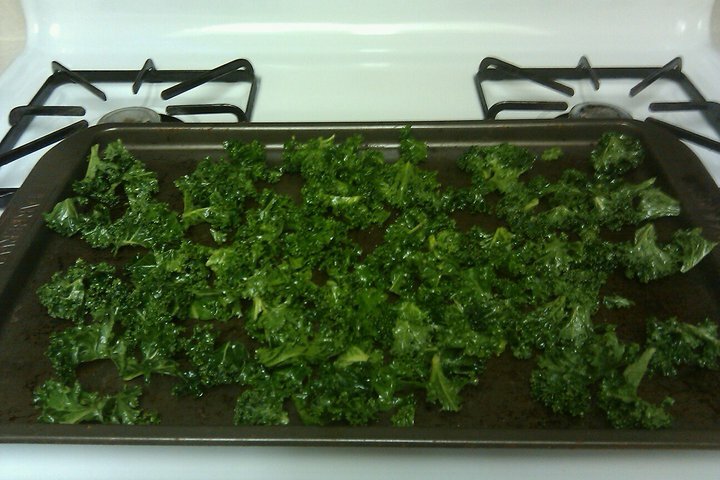 When I took the kale out of the oven I was surprised and a little disappointed by how small they had gotten. But I promise it does not take away from the taste! 3. Kale crackles and pops! While I was letting the kale bake, I decided to clean up the mess I had made. Halfway through the cooking time, I heard small crackling and popping sounds. I could hear it cook! It reminded me a little of rice crispies after you put the milk in the bowl. Lots of fun! So now without further ado, here is the recipe you have all been waiting for. I promise you it is super easy. Probably the easiest recipe you will ever make! 1 pound of kale ( I just got a bag at the store), chopped and stems removed. 3. Sprinkle and mix with salt and pepper (to taste). 4. 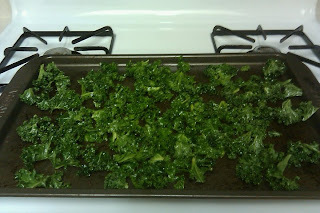 Place kale on baking sheets, spread out, trying not to overlap too many pieces. 5. Bake 10-12 minutes until crisp. A lot of this is going to be how YOU personally like it. There is no measuring. You may have to make it several times before you find out how much salt you want to use. I will say though, use a lot, more is better! 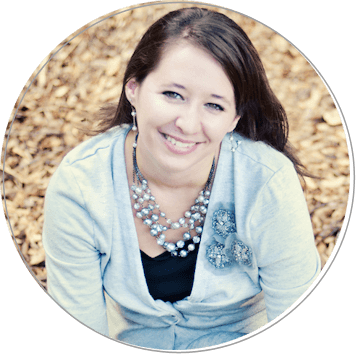 To view more recipes on Singing Through the Rain, see my recipe list! It sounds good! I love veggies! Might have to try it! Lol…my husband doesn't like anything healthy either! I have to not tell him that dinner is healthy, just so that he'll eat it sometimes! I might have to try these soon, I love finding nutritious tasty snacks! I'll just let my husband taste them first before telling him what they are! Are kale chips sturdy enough to dip in chip dip? haha no. They are pretty fragile. 🙂 But I’m sure you could drizzle them with dip or use a spoon or something!